Through the secure system of 2Checkout and PayPal, all of the payments are transacted as it accepts all the major credit cards and electronic payments. A deposit of 50% of the amount is required up-front in order to smoothly process the project, while the remaining amount is paid on the completion of the order. Our products are designed to ensure quality as well as contentment to the client. Therefore, our expert and professional designers guarantee that the project of video production would be reminiscent of our state of the art creativity standards with high quality videos to be produced for each client. The videos would be delivered on time with attention to the details. However, in certain unavoidable circumstances, SeekClip.com offers a guarantee to reimburse a 50 percent up-front amount on not meeting the client’s standards and expectations for the project delivered. As for a full compensation, SeekCip.com may not honor the request after the completion of a project. Are You Ready For The Adventure? Then Get Started! Our team of exceptional designers and creators, at SeekClip.com, welcome you on board to make the most of your relationship with us. We assure you that you will have an experience of a lifetime, which would enable your business to grow by leaps and bounds. 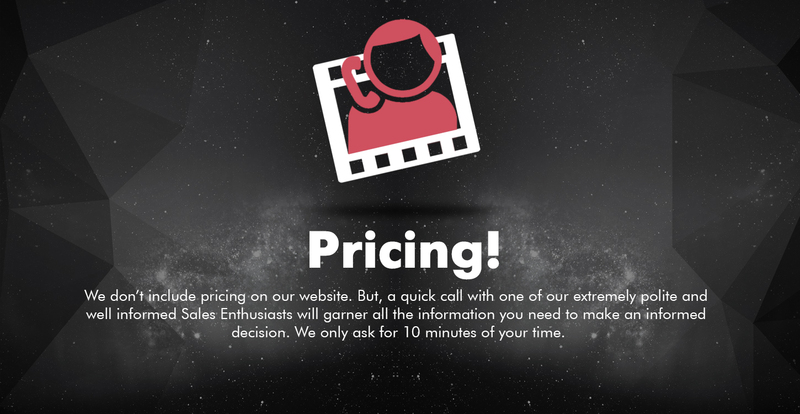 Our customer support may assist you if you have further queries regarding our prices and terms. Contact us for further queries and suggestions at info@seekclip.com, or you can call our toll free number provided on our website to contact the amiable customer care staff. They can be contacted 24/7 any time of the day or night, no matter which corner of the globe our clients reside in.